The Johnson Brothers farm (Riverdale Dairy) in St. Lawrence Corners, Cape Vincent, was one of the first dairies along the river to bottle and deliver milk in the early 1900's. 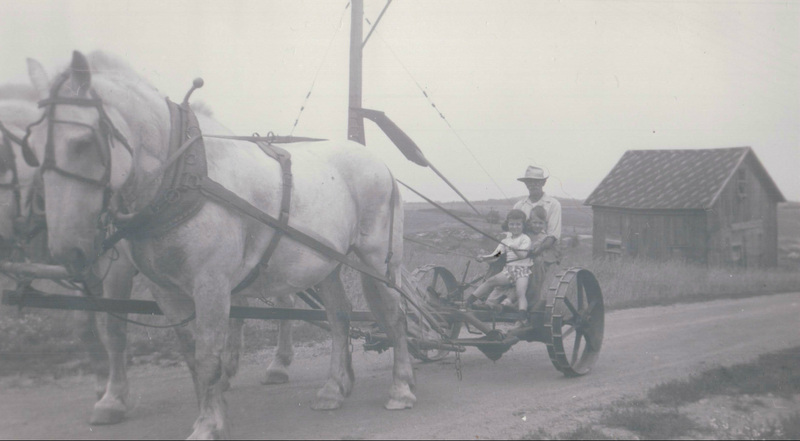 Melinda's dad, grandfather, great-grandfather and uncles ran the farm and delivered milk up and down the river. Jeff is a 4th generation dairy farmer taking over Bechaz Dairy from his dad, grandfather and great-grandfather Bechaz. In order to keep the Riverdale name alive, we have included that name in our cheese creamery - hence, BECHAZ RIVERDALE CHEESE! 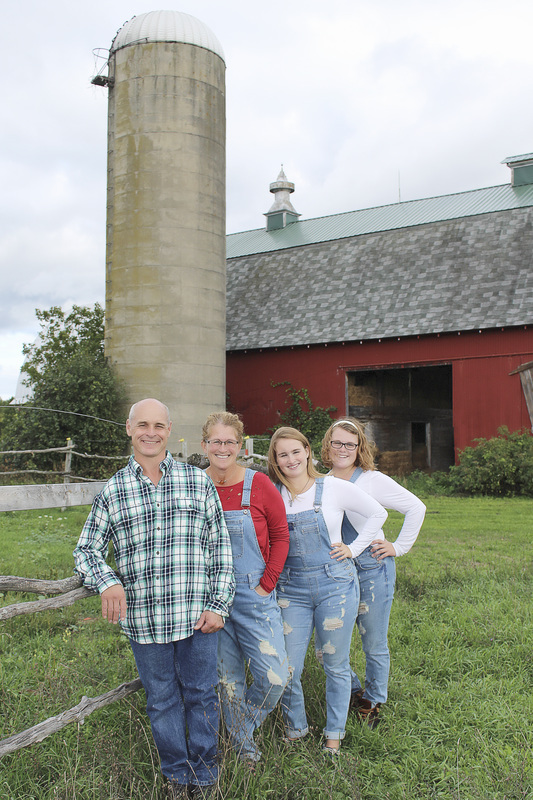 We are having a great time carrying on long-time family traditions of producing quality milk products! Look for us at the local events!